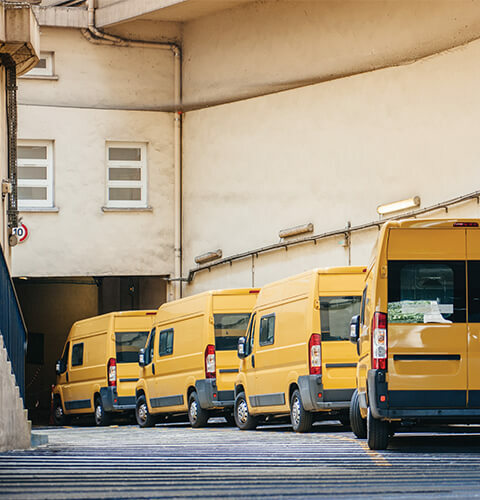 For most people with a van, it is often used for work purposes and it can be difficult to run a business without your vehicle if it was involved in an accident leaving you without your vehicle. Social, domestic and pleasure use is not a problem either. There are also specialist policies available for those that use their van for catering business purposes including ice cream van insurance and hot food van insurance.